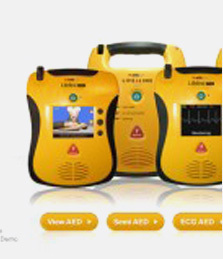 Your Defibshop stocks a range of defibrillators. 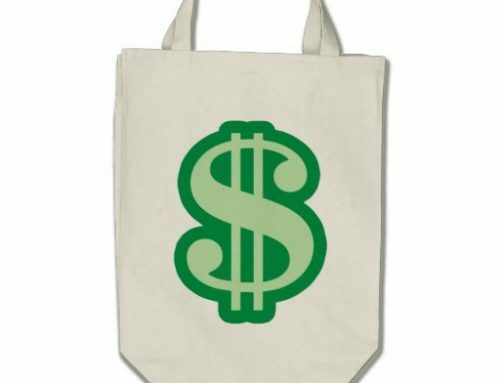 The range we stock are reputable brand names. Manufactured and built to the best world wide standards, a defibrillator you buy from your Defibshop is a quality product. There are many defibrillators on the market. The range stocked by your Defibshop are tried, tested and proven in the field of medicine. Yes, there may be cheaper models on the market, from countries and manufacturers that may not have great proven track records for quality! We do not stock such products. 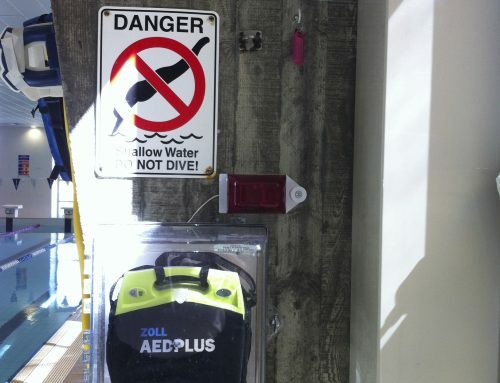 We understand defibrillation is a life saving procedure, and as such, we only sell products we can stand by. 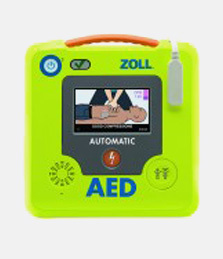 Additionally, be very mindful of buying cheap defibrillators – especially if they seem so cheap compared to quality brands – it might just be a case of “too good to be true”. 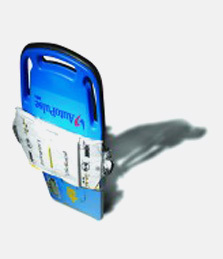 What often happens, is the initial cheap price hides the ongoing cost of keeping your defibrillator. 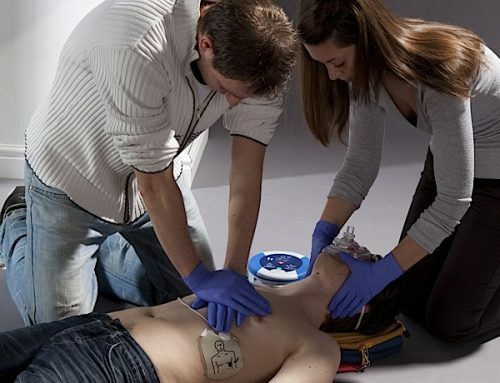 Check the price for consumables such as batteries and defibrillation pads. Also, when models are at the end of their manufacturing life, they will be sold at markedly cheaper prices to clear the warehouse so to speak – and then you have a model that inevitably ends up very difficult, and possibly very expensive, to replace consumable items. Talk to your Defibshop staff first before buying something you may regret buying. 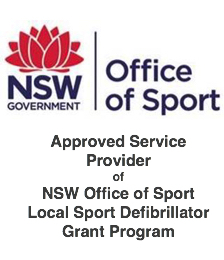 All products sold by your Defibshop come with full warranties and the backing of your Defibshop support. Call us on 1300 729 575 Australia wide to discuss what might best suit your needs. Alternately, click here and drop us a message. We’ll get back to you shortly to discuss your needs. 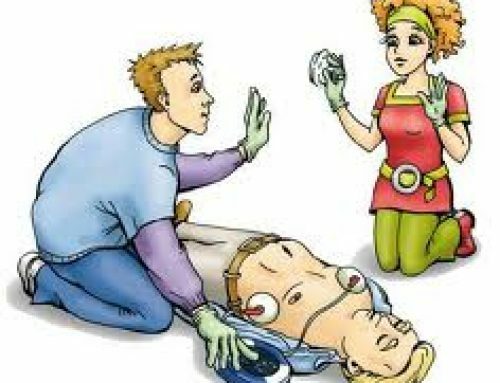 Sudden Cardiac Arrest – What is it?